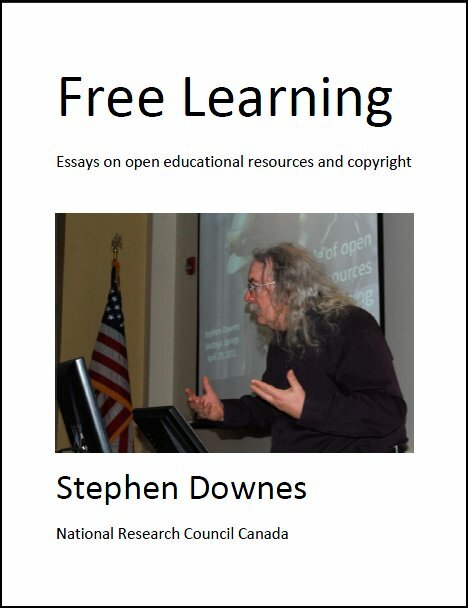 Just released on "The Technology Source" is a new paper, The Role of the Traditional Research University in the Face of the Distance Education Onslaught by JosÃ©-Marie Griffiths and Gary M. Gatien ( http://horizon.unc.edu/TS/vision/1999-02.asp). While virtual and corporate universities that emphasize distance learning may represent the wave of the future for many, they do not directly compete with or threaten the research university. the focus is not on creating and packaging distance learning courses for sale; rather, it is on using information technology to address many issues of educational delivery, including those related to the constraints of time and place. Within this broader context, information technology can enhance some of our traditional strengths, including our role in fostering knowledge communities: groups of individuals who share common or complementary interests and who join together to pursue common or complementary goals aimed at the creation, enhancement, or sharing of information (Griffiths, 1998a). This essay is useful because it provides, through its references, some concreate data reflecting the shifting demographics. Additionally, it describes a number of interesting and innovative research projects using the new technology. It also hints at a collapsing of the distinction between traditional and online learning, a trend described in my paper as a "convergence" of those two modes of learning. However, as a defense of the role of traditional research universities, the paper fails. It caricatures distance learning, presents an idealized (and unrealistic) picture of research universities, and hence, demonstrates a failure to understand why a significant shift in the role of universities will occur. Distance learning, even today, has progressed far beyond the era of "creating and packaging distance learning courses for sale". Using new technology, distance learning providers now provide flexible (and often customized) course materials, instructor support, community and interaction. Distance learning is coming into its own as a means of "fostering knowledge communities". Moreover, traditional universities do not resemble the idealized picture drawn by the authors. Their vision of a research university is one of "student 'apprentices' working with, developing relationships with, and being mentored by nationally and internationally recognized experts." Were it only so. True, at the graduate studies level, and in some cases even in fourth year, some universities begin to approach this ideal. But traditional universities are just as often places where massive first year intro classes are taught by harried grad students with neither time nor expertise to foster knowledge communities. Traditional universities of the future will be much smaller - and much fewer - if all that remains of them are the small expert-led research communities. This is not necessarily a bad thing; such would be institutions of value. But the authors should not be misled by their own misperceptions into believeing that things will remain much the same. The forces which are driving students from traditional institutions and into distance learning are not related to the role traditional universities play, but in the manner in which they play that role. Students faced with rising costs, restrictive residency requirements, and indifferent instruction find distance learning an attractive alternative. Unless traditional universities rethink how they teach, their future is very dim. Views Today: 0 Total: 263. Last Updated: Aug 21, 2018 4:06 p.m.